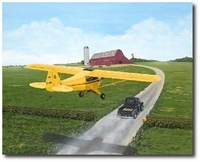 ► Is a pilot and loves to fly his bright yellow 1946 J-3 Piper Cub. 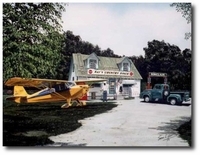 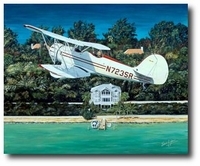 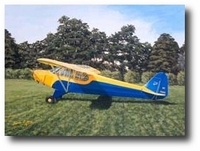 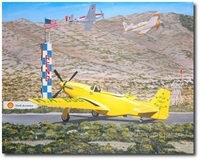 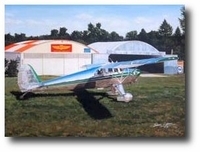 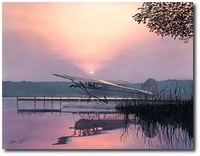 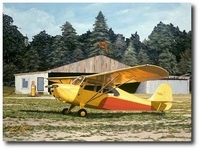 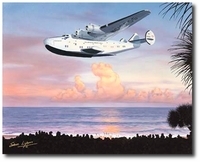 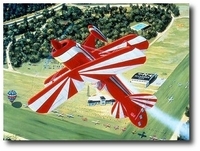 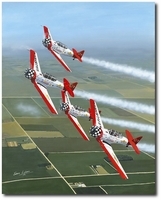 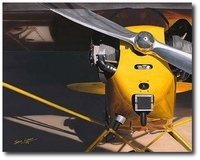 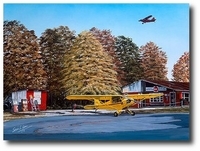 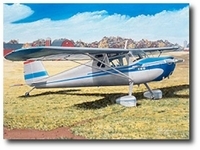 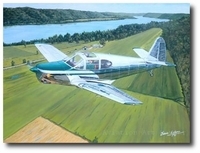 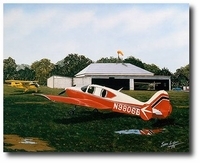 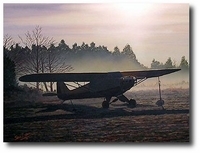 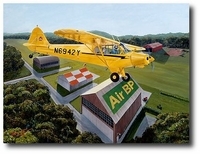 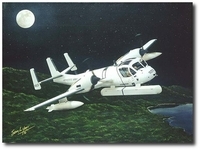 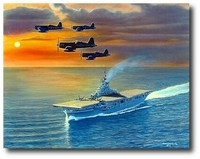 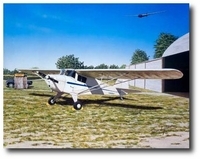 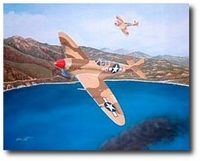 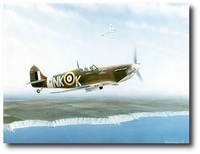 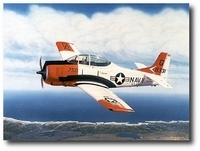 ► Has been making a living as an aviation artist for more than 20 years. 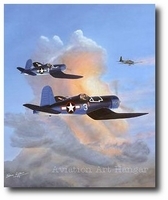 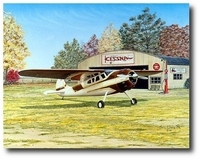 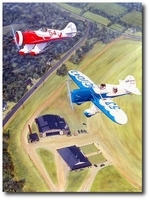 ► Was inducted into the Georgia Aviation Hall of Fame in 2009; and is the first artist to be so honored. 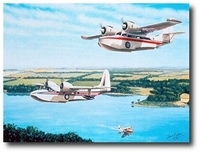 ► Had careers as an Army officer, a teacher, sailboat captain, scuba diver, and hobby shop owner before becoming a full-time artist. 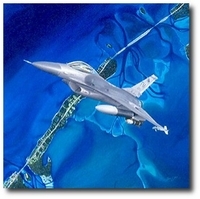 ► Often has to use a brush as thin as a hair in order to paint tiny details so precisely. 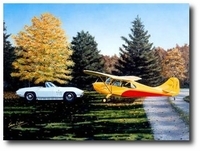 ► Actually owns the 1951 black Chevy Truck he “hides” in all of his paintings. 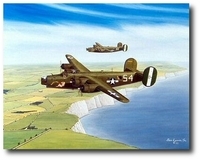 ► Was inspired by his father, Samuel A. Lyons Sr., who was a B-24 pilot during WWII. 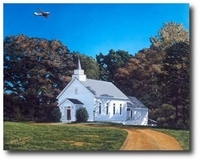 ► Earned a degree in Biology from Presbyterian College in Clinton, South Carolina. 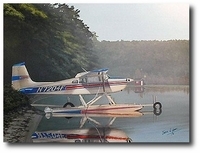 ► Never took an art lesson and basically taught himself how to paint in his super-realistic style. 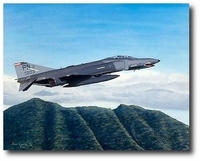 ► Is one of the very few civilians who has flown in the F-15 Eagle, the F-16 Falcon, and the F-18 Hornet with the Blue Angels. 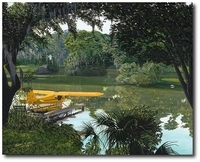 ► Has won multiple awards for his artwork in a number of nationwide competitions.